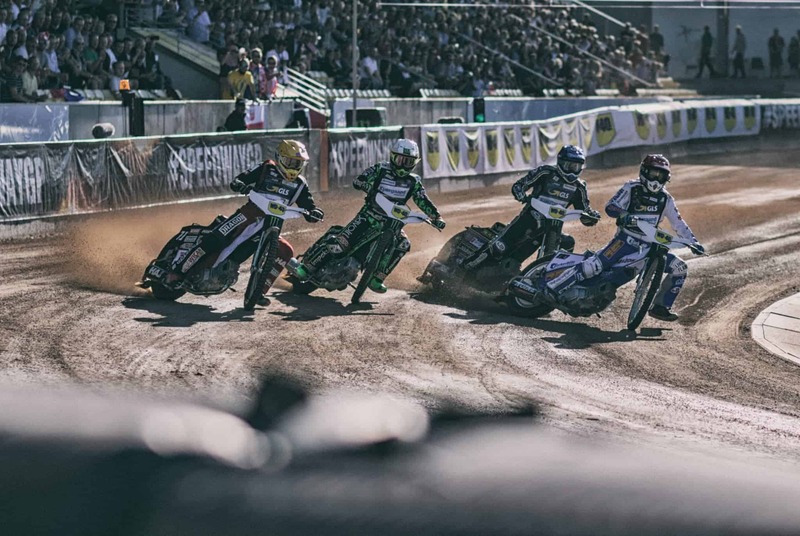 On Saturday the 21st of July at the Principality Stadium in Cardiff you will be able to watch some of the world’s best off-road motorcycle racers compete in the British round of the 2018 FIM Speedway Grand Prix. But what is it that makes Speedway so unique? In our opinion it’s the fact that the 500bhp bikes they compete on have NO BRAKES! That’s right, they have no brakes. The bikes use methanol as fuel and although they only have one gear, that gear accelerates the bikes from 0-60mph as fast as an F1 car! When racing with no brakes, the only way the bikes and riders get around the course is to spin up their rear wheels and create the classic speedway lean as they drift around the oval course for 4 laps in each race. 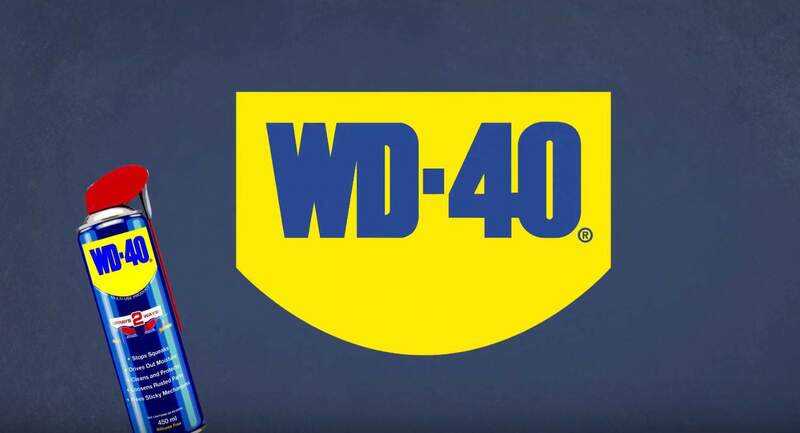 At this year’s 2018 FIM Speedway Grand Prix, each of the riders will have the additional support of the WD-40 Specialist Motorbike range available to them. 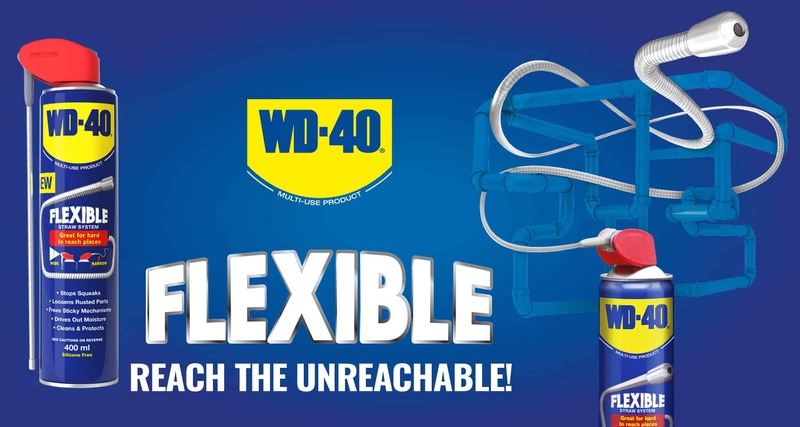 OK granted, we know they won’t be using our brake cleaner – we’ve covered that topic, but with products such as silicone shine, total wash and of course our category leading chain care including chain cleaner and chain lube we’re certain that our products will also play their part in the evenings success. 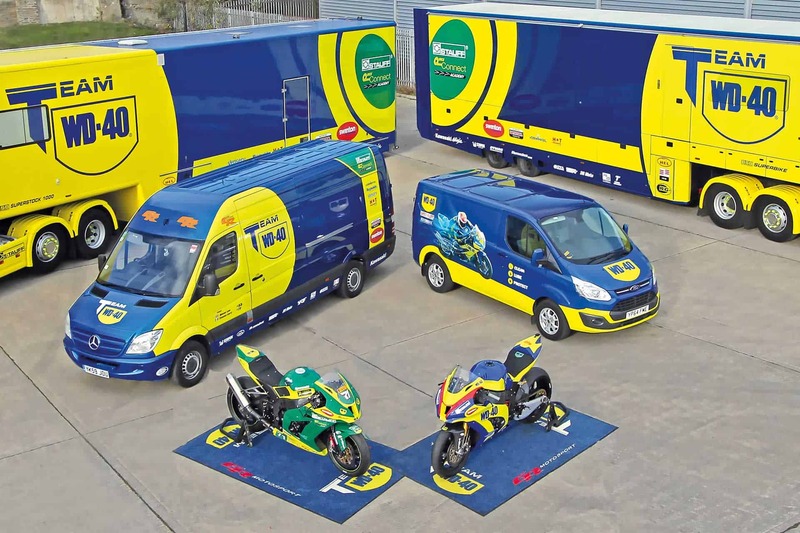 If you’re feeling lucky enter our competition on Facebook and you and a friend could be attending as a VIP which will also include a track walk and access to the pits to see our WD-40 Specialist Motorbike products in action. Good luck we hope to see you there!